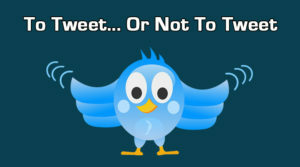 Have you thought before about your Twitter followers? How often they mention you? And, how do they actually interact with your tweets? 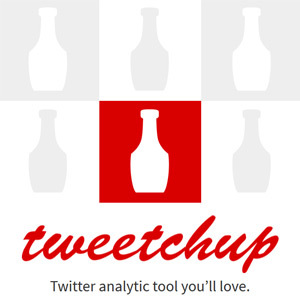 TweetChup.com is a new cool Twitter analytic tool that takes you beyond your Tweets! 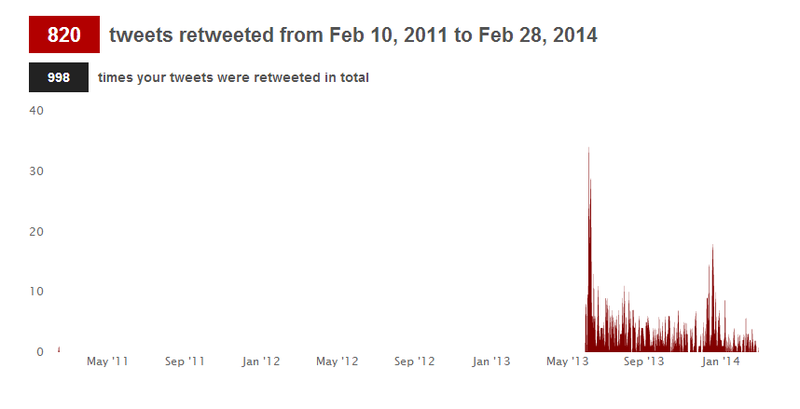 Before I forgot, I have to mention that this Twitter analytic tool is totally free, so enjoy it! How many mentions and retweets did you get? 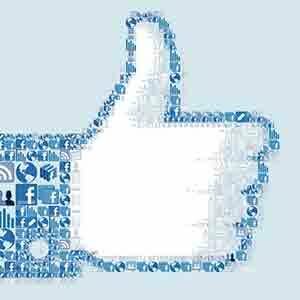 How many people mentioned you? 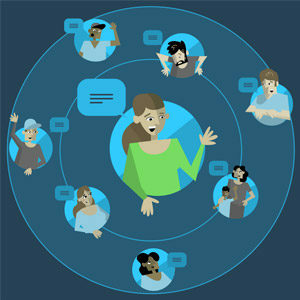 You will also get an interactive map with locations of users who mentioned you, awesome! How many retweets you’ve got? What else TweetChup can do for you? Insights on user’s activities within a specific date range. Who a user retweets/replies to/mentions most. Hashtags a user used most. 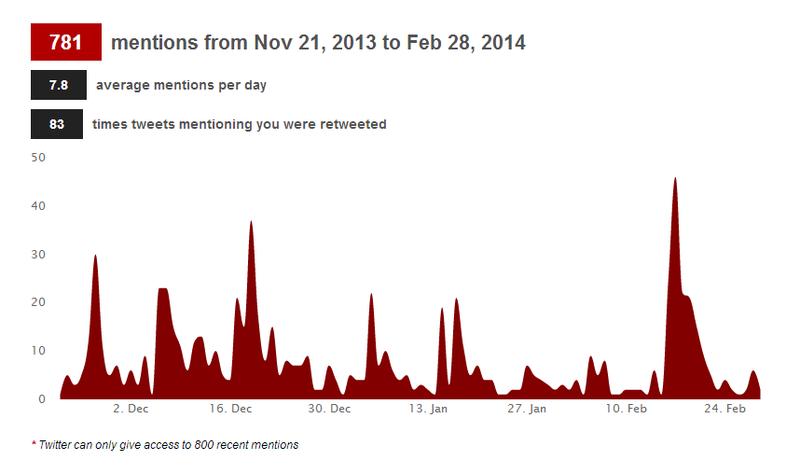 Days of the week and hours of the day a user sends tweets most. Insights on tweets containing specific keywords/hashtag/user mention. Stats on users mentioned keywords. Interactive map with locations of users mentioned keywords. Hashtags most used within tweets containing keywords. Tweetchup is mobile/tablet/laptop friendly. 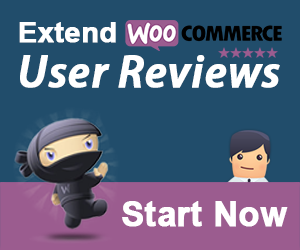 You can use it from any device you’re comfortable with, which I consider a great choice! 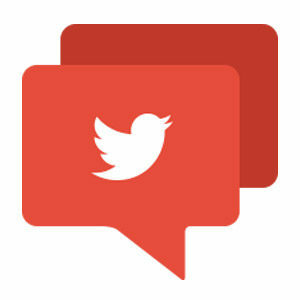 Head to Tweetchup and give it a go, then let me know what you think about it!